Hi, friends welcome to Let Earn Money. Today I am gonna tell you about Blogging. Blogging is a word you need to know before starting a website. A blog is also known as a website or website is also known as a blog. So who start a website or a blog is a blogger. So if you want to start a website or a blog you need to know something or many things before starting a blog or a website. So I am gonna tell you those things you must have to know before starting a blog. If you want to make a beautiful and a professional website you have to buy a domain name. If you confuse what is domain name I tell you. 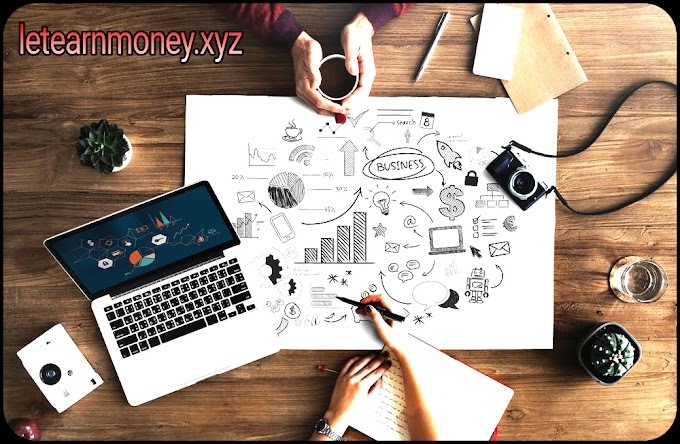 Domain name is the name of a website like my website domain name is Letearnmoney.xyz So you have to also buy a domain name. There are many extension of domain name like .com, .i, .xyz, .info, .co.in, etc. After buying a domain name you have to inbuild it in your platform. When you buying a domain name remember that what type of website you want to make and keywords main thing is keywords buy a domain which exists keywords. After making a website or a blog you need to know one thing is SEO. SEO stands for Search Engine Optimization. SEO helps you to drive traffic to your blog or website. SEO is two types On page SEO and Of page SEO. ON page SEO is in which when you write a post you have to inbuilt in main focus keywords and off page SEO is in which you have to make backlinks for your blog add meta description and many more. I write a separate article about SEO in which I tell you all the things you need to know about SEO. 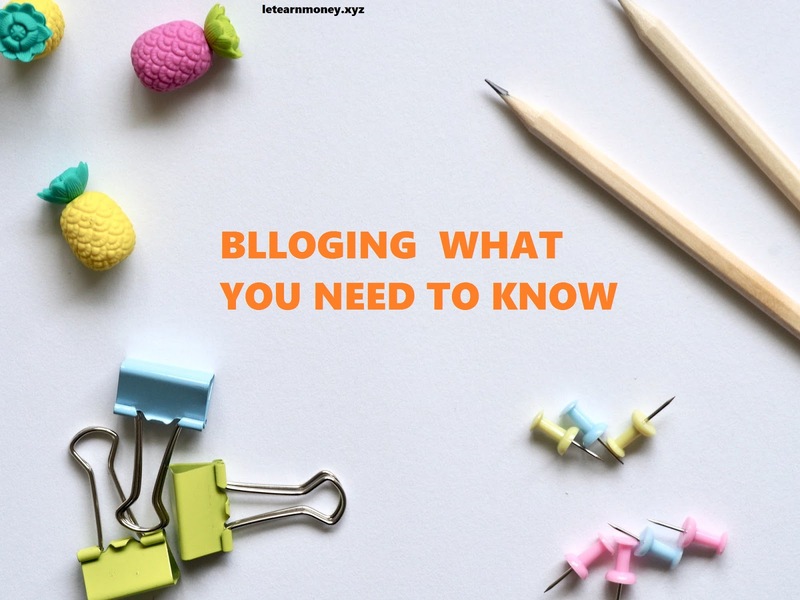 So, friends, I tell you some important things that you need to know about blogging. 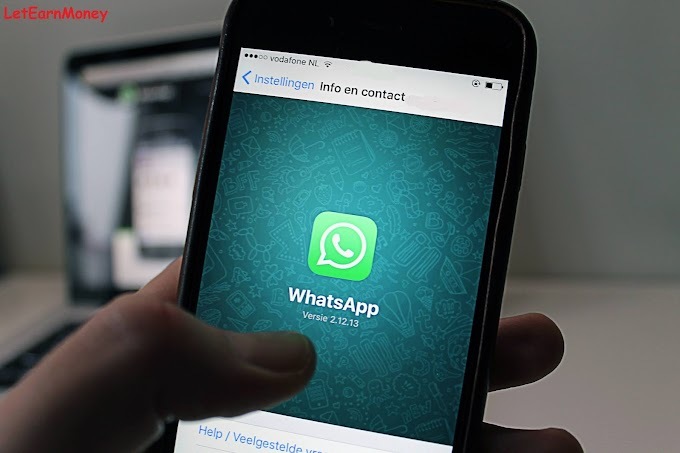 If you have any type of query you can comment below and call me directly there is my phone number 7060671939. 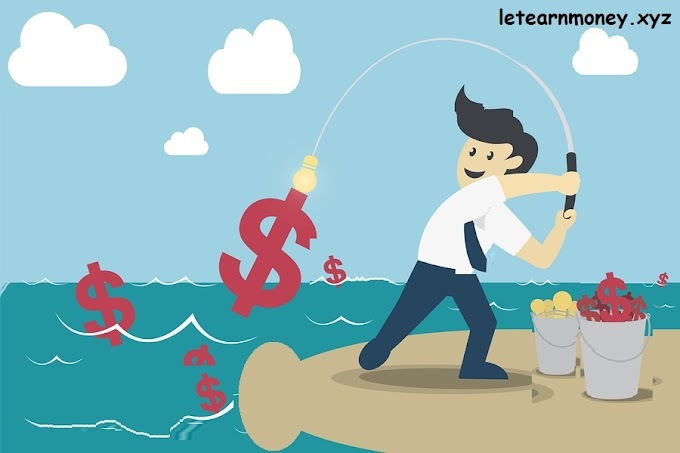 If you want to know how you can earn from a blog Click here to read the article.